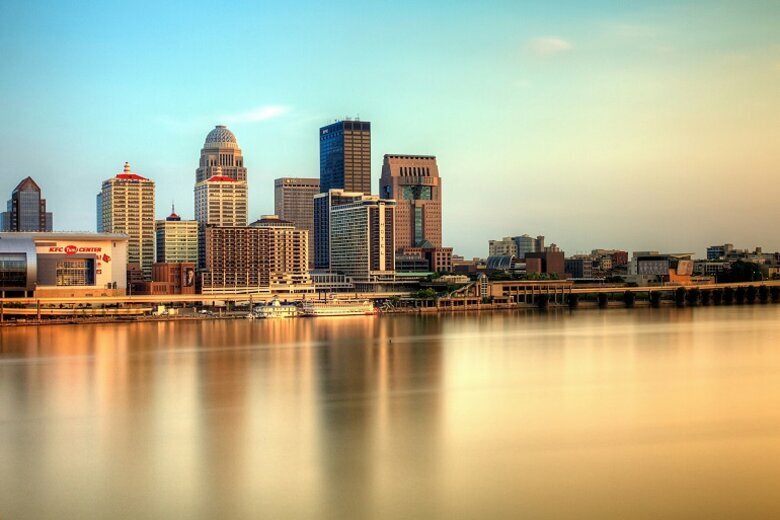 Three cities – Philadelphia, Louisville and Nashville – have served as laboratories of behavioral science, human-centered design and public entrepreneurship for the last several years as part of the City Accelerator, an initiative of Living Cities and the Citi Foundation to improve the lives of low-income urban residents. Guided by Nigel Jacob, a co-founder of Boston’s New Urban Mechanics and urban technologist in residence for Living Cities, the cities experimented with new ways of embedding a culture of innovation. At the final meeting of this cohort of the cities, the teams gathered to reflect upon the experience and harvest lessons from their time together. 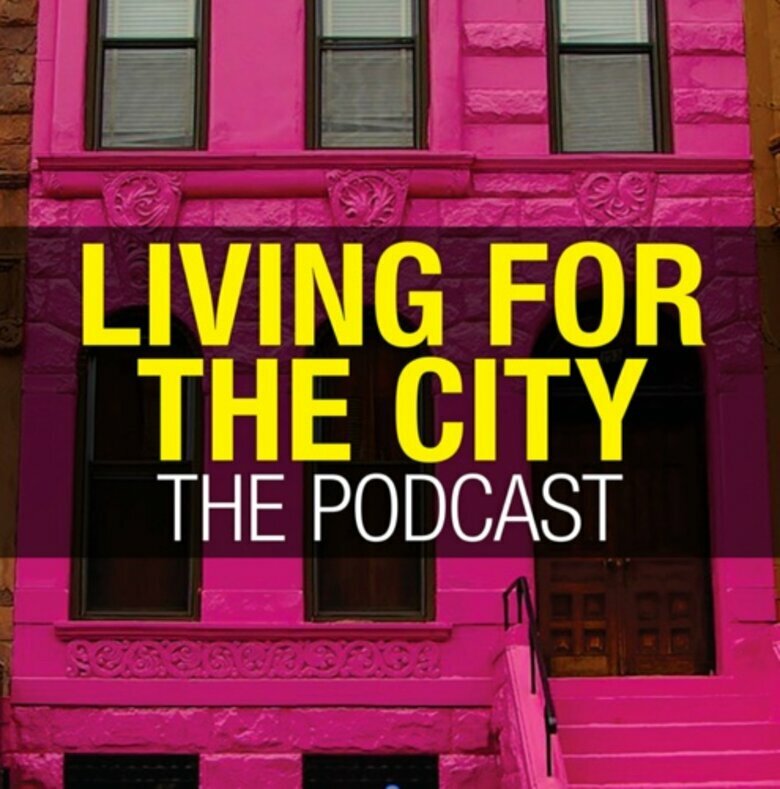 This culminated in a three-part, pop-up podcast series, Living for the City, with Jacob and Governing’s Paul Taylor. In this episode, we look behind the curtain at the purpose of the cohort – building a New Urban Practice – and unpack the private language that is sometimes used in this form of civic innovation. Nigel: We have three members of the three core partners in the City Accelerator. Looking back at where this all kicked off 18 months ago, what were your expectations as to the way this would work? What did you think, institutionally, given the buildup to the City Accelerator? What were you expecting to happen? Josh: One goal for the Citi side was an expectation and hope that there would be some value to the cities involved, and to the city employees who were involved. On the way to Philadelphia this morning down from New York, I had a question mark in my mind. The answer to whether this has been a success is not up to the foundation and the external players involved. Ultimately, it's about whether there was value. Did the people working for these cities see value? I think from hearing the conversation thus far, the answer to that has been a resounding yes. Ron: My expectation was that people in these cities, in these different departments, would – with the encouragement of foundation money and foundation support – break out of the mold. I've spent most of the last four decades in the belly of the bureaucratic beast, if you will. Having a city planner background and being a politician for some of that time – including two terms as mayor of Chattanooga – I know from practical experience that there is a lot of resistance to change. We hear about that all the time. With this, we expect that we would hopefully see people say, "Okay. It's not only okay to change, we are encouraged to change. We are encouraged to think of things in new ways." Then, of course, "How do we change? How do we change in positive ways?" Then, "How do we embed that so that it doesn't go away when there's inevitable transition in leadership and staff?" Elizabeth: At Living Cities, we work across sectors, and we bring different leaders – some formal and some informal – into the work. Through the City Accelerator, I think we were interested in looking at what it means to bring in the government workers, not necessarily the mayors, right? This could be frontline staff, middle managers and directors. What would it mean when we bring them together to learn from one another, and what happens when we give them a national stage to tell their stories? Then also to focus your work on low-income residents, people of color in particular. I think providing a safe space for cities to pilot things is something that is very interesting and important in the innovation space. You think of pioneers. They're brave; they're courageous. They just go out on their own. They also need a home and a space, and if we can help create that through the City Accelerator, then I think we've done something really different for the field. Nigel: Given what you've all just said there, what did we learn? Were you surprised by any of the work that you saw? Any reflections on that? Ron: I was pleasantly surprised. The cities we were working with – you just heard a new enthusiasm for new ideas, which is kind of unique. I forget which city it was, but they brought people together from different departments – I believe it was Nashville, Nashville Metro. 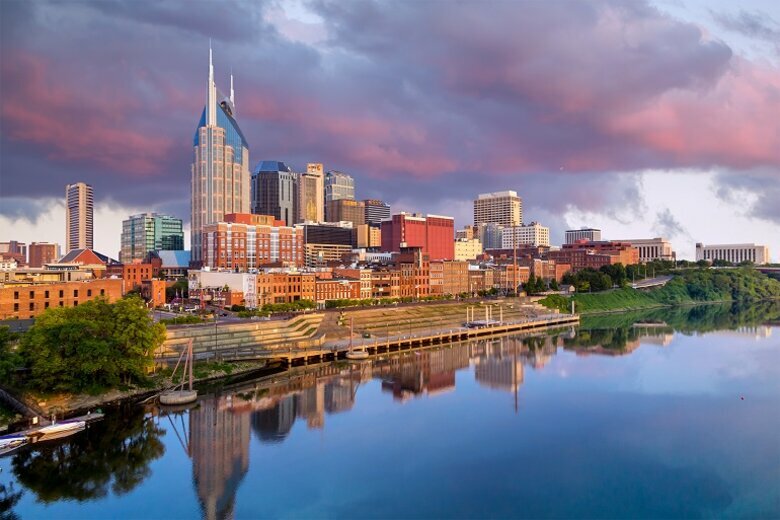 I'm very familiar with Nashville, and they said they could hear people saying, "Hey, it's okay for us to communicate with each other across lines, across previous boundaries." That's what we were hoping for. Josh: I think we have learned that success breeds success. I think that when you have the role of outside players from philanthropy and the private sector, that serves as validation to city governments as they make their case to the citizens, to show, "Hey, we're working on your behalf every day. We're trying to come up with solutions.” We're wanting to engage citizens in that process, as well as our own teams to come up with those solutions. Having external support can serve as validation to help tell that story. As we've heard, those success stories can in turn lead to additional players to come into this ecosystem, which leads to more support and more positive outcomes in cities. Elizabeth: I think we learned about some of the challenges of documenting the process that you go through when you're trying to do something differently. Partly, it's just having capacity to do that internally, being able to recognize what is something worth documenting and what isn't, and then finding the language that you know will resonate, not just externally, to the folks who you hope will be [positively] impacted by the work that you're doing. [Then], you as a team, internally, don't have to be the only ones doing this work. I think learning about how important it is when you're in city government, doing the daily work, to actually tell the story about who has been part of that work with you, and understanding how to recognize those people along the way is something that I'm excited to have seen develop. We ask our City Accelerator team members to write blogs, to tweet, all of that kind of stuff, and then I had to stop and say, "Wait a minute. You're not journalists. We didn't ask you to sign up for this, and all of a sudden, [you] become a writer." You might come along with that talent. We had to acknowledge that not only do we have to provide the space capacity, and potentially training and support, but then also we have to understand that, in city government, there are things you don't feel comfortable saying, especially the things that people want to hear, like, "How did you fail and how did you recover?" Nigel:	We've learned a lot, as you've all described. How has the experience of this admittedly experimental beta cohort changed or informed your thinking as far as how the City Accelerator moves on from here? 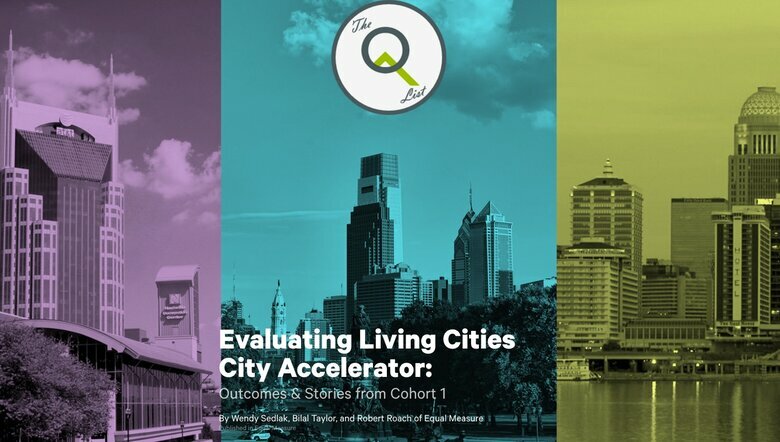 Elizabeth: The first City Accelerator cohort on embedding innovation in local government taught us a lot at Living Cities about the expectations that we could set for all of you for your success. Some of you asked for more guidelines, more parameters. You said, "Giving us all of this freedom might not be exactly the best way for us to use this 18 months, so help us get some borders around some of the work that you expect us to do. Help us figure out metrics. Tell us what we could be measuring, or what would be the impact of not measuring the work." Then we also learned about how to identify – when you're applying for the experience – who is the best person in your staff to be part of the City Accelerator, and share with them what that commitment means. Yes, it sounds like 18 months. Four times out of that period, you show up, but that work, to really embed it, takes a long time, and we have to be really respectful of the repeating priorities between, and changing priorities. The City Accelerator is only one-hundredth of the work that you're doing, and we're asking you to make it a focus. Ron: The thing I worried about at the beginning was knowing that we were going to go through two major transitions with mayor changes in Nashville and Philadelphia, and then worrying about whether or not we could bridge from one side to the other. But I think the City Accelerator program is proving that it is possible to build that bridge to the next administration – the next generation – and actually make change happen, and make change stick. Josh: I totally agree with that, Ron. Going back to my initial point about the opportunity for scale, not only have we seen that there's an ability for these innovations and embedding innovative processes in government to stick through mayoral transitions and transitions in staff, there's also an opportunity now to scale that through replicating this process through the next two cohorts, and hopefully beyond. This will allow cities and others involved in solving these challenges to pick up on these best practices and apply them to their own cities. I am very bullish on the opportunity to replicate this process moving forward. Paul: With that bullish look forward, thank you Josh, Elizabeth and Ron for being part of this. He's Nigel. I'm Paul. Thank you too, to the live audience here in Philadelphia. 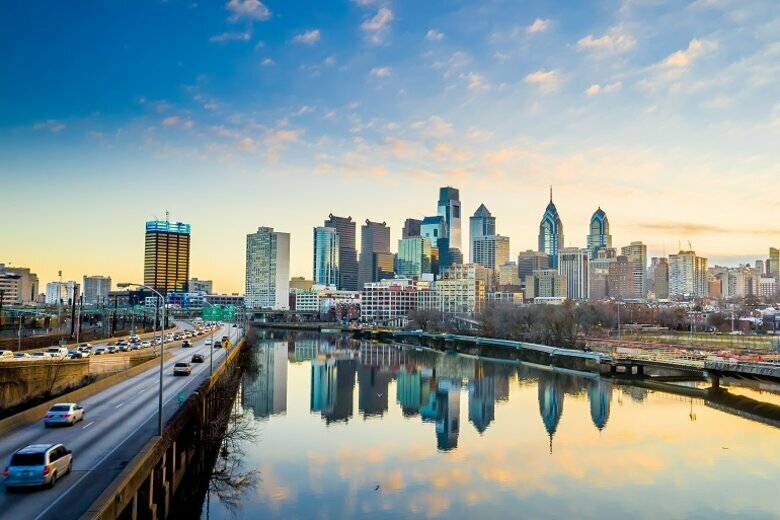 On the next time out, we will begin unpacking the City Accelerator experience with the cities that lived through cohort one, as Philadelphia, Nashville and Louisville turn to face the citizen in adopting a people-centric approach for improving the lives of low-income residents. We'll talk about it next time on Living for the City.